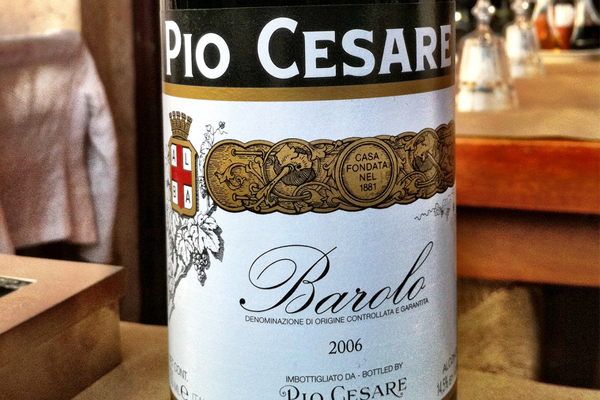 Pio Boffo of Pio Cesare from Alba Italy was just in Vancouver for a dinner showing some of his excellent Piedmont wines. He is 4th generation of the estate vineyards started in 1881. They now own 70 hectares (160 acres) with historic cellars but I have also met up with Pio not only there but on his tours around the world including seminars at the Wine & Food Festival in Singapore. At a tasting with his father just before he died in December 2000 Pio received what he considered a rare compliment from him that with money available to buy the latest equipment Pio was still making wines now the same old classic way he had done. I was fortunate to sit next to Pio on this visit while enjoying two of his famous single vineyards – the “darker bigger fuller” 2010 Barolo Ornato (9,000 bottles) & the more “elegant feminine finesse” of 2010 Barbaresco Il Bricco (5,000 bottles). Pio says they are “brother & sister in the same family and one is not more important than the other” and compares nebbiolo to domaines in Burgundy where “all are pinot noir but still quite different”. He believes that 2010 “will be for long aging with big fruit hiding the high acidity and balanced tannins underneath”. 2015: Perfect. Best berries in 44 years for him. Down 25% from 2014 but the healthiest clusters ever. Clones recently producing less weighty 250-300 grams allowing more clusters per vine and intense smaller berries with darker colour & better tannins. Blends of vineyards will be outstanding in 2015 as well because all the raw material is truly excellent. 2014: Concentrated big fruit from challenging vintage that Pio loves. 2013: Another 2010 with even more guts for nebbiolo. 2012: Elegant but not too concentrated with purity vibrancy and longevity. 2011: Warmer year with some concentration. 2010: Cooler weather long ripening leaner more classic style. 2009: Hotter but round and silky. 2005: Smaller crop Good acidity Firm tannins. 2004: Late picking resulted in a very good warmer year. 2003: Unique Heatwave Older vines fared better. We both like the old style for long aging of 1996s. 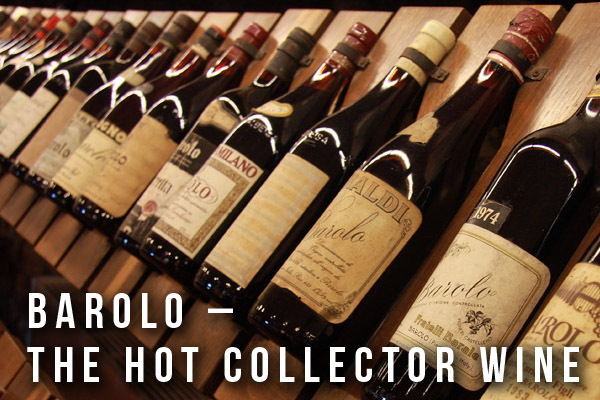 Do you have a favourite Barolo vintage? 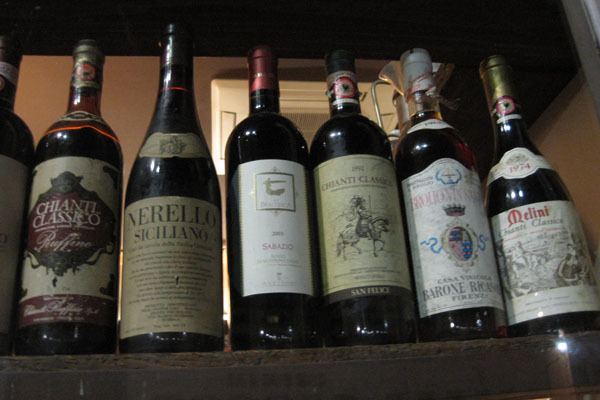 I have been a big fan of Barolo since the mid 1990’s. It may just be me, but I think I noticed a gradual “lightening or softening up” of Barolo beginning in those years. My favorite vintages from those years are: 1990, 1996, 2001. 2004, 2006, and 2010.